Making the right choice about your education, and then figuring out how to pay for it, can be a daunting task. We are here to help. 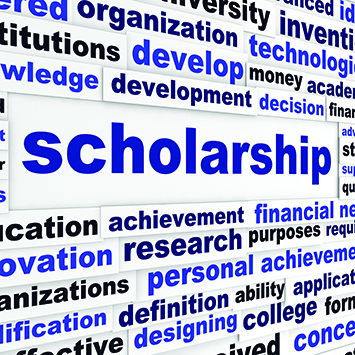 John Jay offers various scholarship opportunities to recognize outstanding students and help finance their education. In the last five years alone, we have awarded nearly $4 Million dollars in scholarship funds to deserving students. Our scholarship program rewards outstanding students for their desire to become educated, contributing and valuable members of society. A "scholarship" is money awarded to you that you do not have to repay.